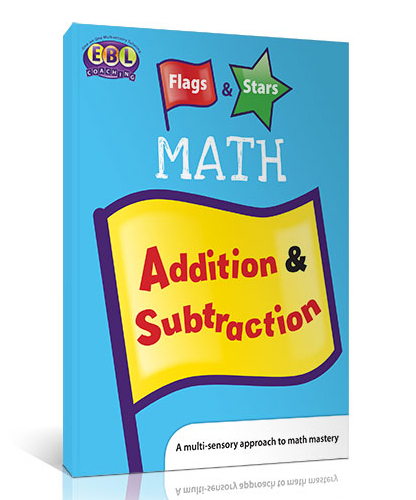 In this multi-sensory math program, students use the visual, auditory, and tactile/kinesthetic modalities to develop their fundamental math skills. 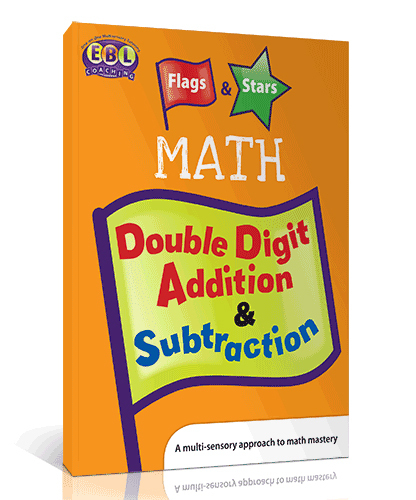 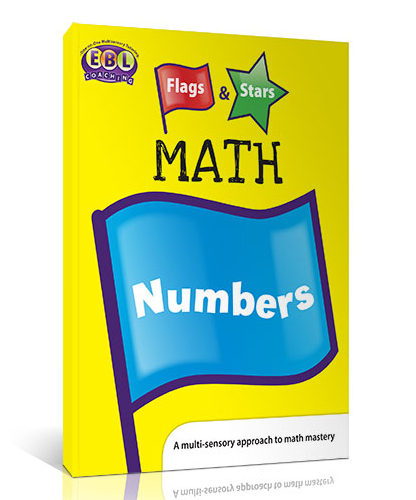 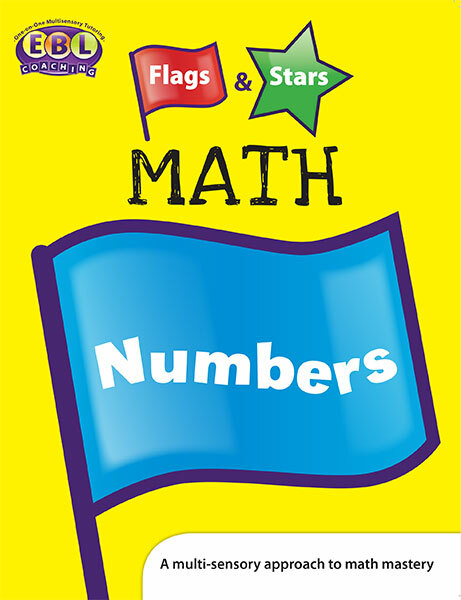 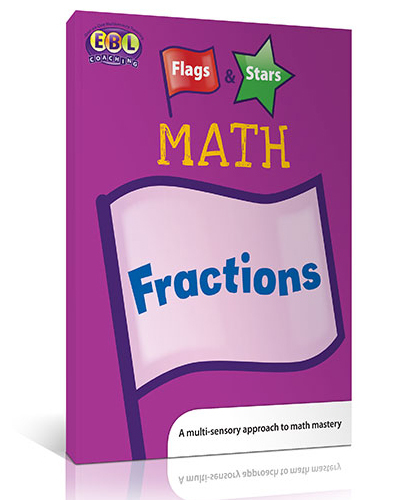 In Flags and Stars Numbers, students learn to identify each number and correlate it to a specific number of objects. 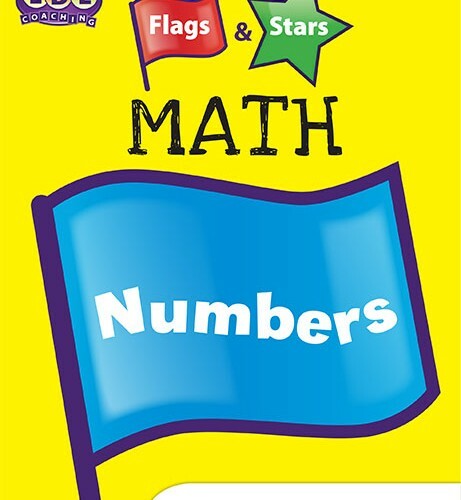 They will use colored dough for counting numbers, as well as sky writing and audio-visual card drills. 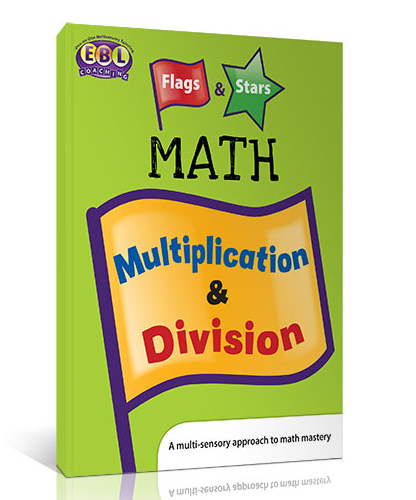 Students with math difficulties and dyscalculia will benefit from this program, along with students looking for general math enrichment.